Natalie loves the spa atmosphere and says that’s the reason she decided to become a massage therapist. She graduated from Cortiva Institute in 2011 at the top of her class. She is certified in pregnancy massage. 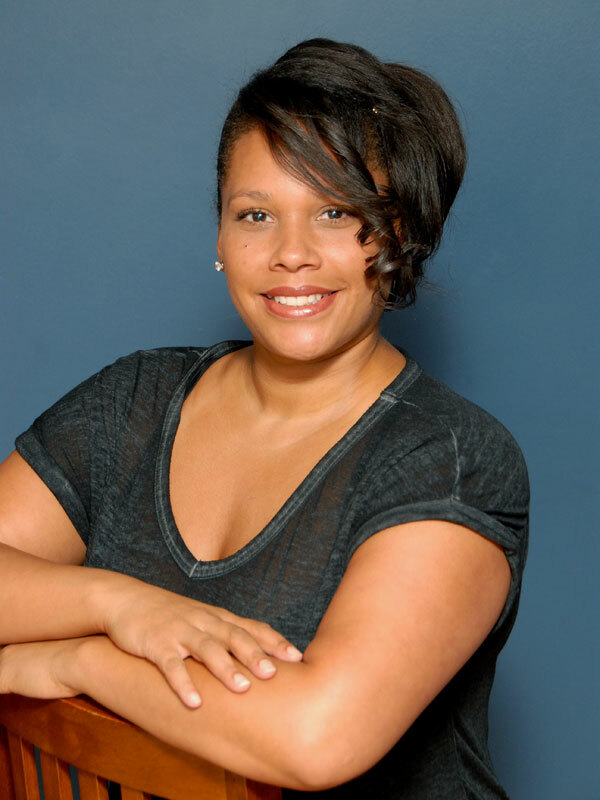 Her specialties include pregnancy massage, hot stone, myofascial, neuromuscular, and sports massage. She also enjoys massaging the elderly and those with cancer or a terminal illness. Natalie is also trained in sign language and can work with hearing impaired/deaf clients.